One of the main contributors to the magnificence of the Central American coast is Mexico with its uniqueness, spicy food, and mariachi. A lot of tourists decide to discover the history and natural beauty of this country, but they have seen nothing until they have come to Riviera Maya and its astounding parts Cancun and Playa del Carmen. These three beauties have so much in common. In the same time, they are so different in their own special way, making it hard for visitors to decide what to do and where to go. That’s why we decided to put them in the ring and let you decide who wins the match: Cancun vs Playa del Carmen vs Riviera Maya! First of all, we must stop to admire the popularity Cancun actually has. With more than 4.8 million visitors last year, it rose as the number one tourists’ destination in Mexico. The stellar numbers represent all the reasons you need to pack your bags and go there. However, don’t be fooled. Playa del Carmen has its own aces up the sleeve with the unforgettable beaches and breathtaking historical sights. So, let’s explore them deeper and pin them one against the other. May the better one win! Bordering the Caribbean Sea, Cancun is a coastal city which has plenty of exciting things to offer. Although, it has a reputation of a party town, the gorgeous resorts, tropical climate as well as the Mayan remnants beg to differ. You can choose to spend the days perched on a lounge on one of the beautiful, sandy beaches or take a long walk through the inner town. Visiting all monuments, restaurants and museums is also an option. Whatever you choose, this city on the Riviera Maya won’t let you down. Only mind the temperature, which can reach even 41.5°C during the summer months. As the third largest city in Quintana Roo, Playa del Carmen can brag with the marvelous beaches and spectacular waters. Thanks to the Quinta Avenida (5 Avenue) which is the longest street where all famous European faces go on a shopping spree, the town gets more and more popular and trendy with every passing season. Also, we mustn’t forget the reefs that are perfect for diving, swimming and observing eels, sea turtles, corals and so many more water animals. And with the national parks adding up to the whole experience, it’s a must for everyone coming in its direction. Here are all the activities, places, beauties and jewels in the wonderful parts of Riviera Maya. Roll up your sleeves and let the real match begin. Enjoy! Explore the history of Cancun – Forget about the sun and the sea and don the binoculars around your neck. 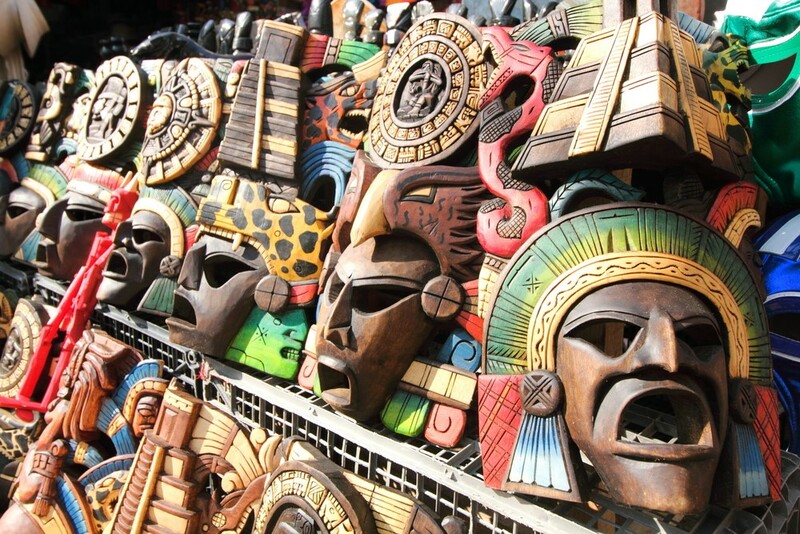 Diving back into the rich history and tradition of Cancun is the first thing on the list. 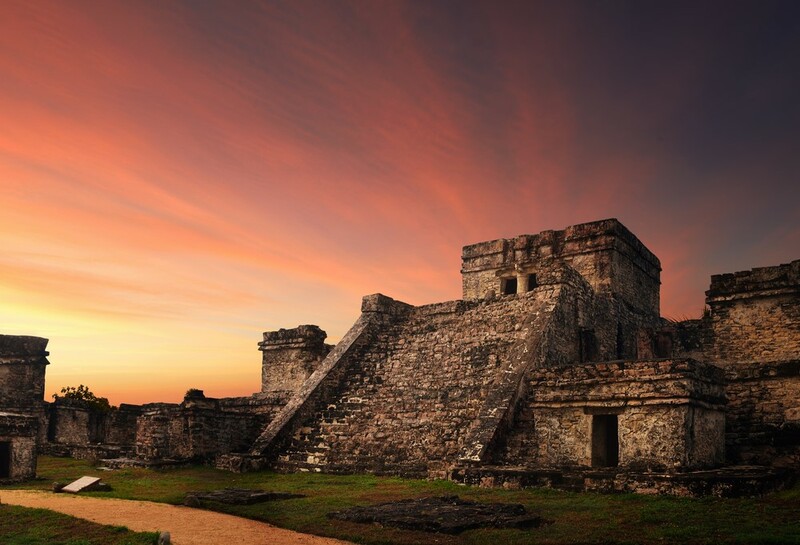 Like all other Mexican cities, it is linked with the ancient tribe of the Mayas. Also known as Nizuc which stands for ‘tip of grass’, Cancun can show you all it has endured through several places. Parks and museums will tell you about the animals native to these parts and show you the unique Mayan pyramids and the tribe’s way of life. You’re bound to get fascinated by the culture! 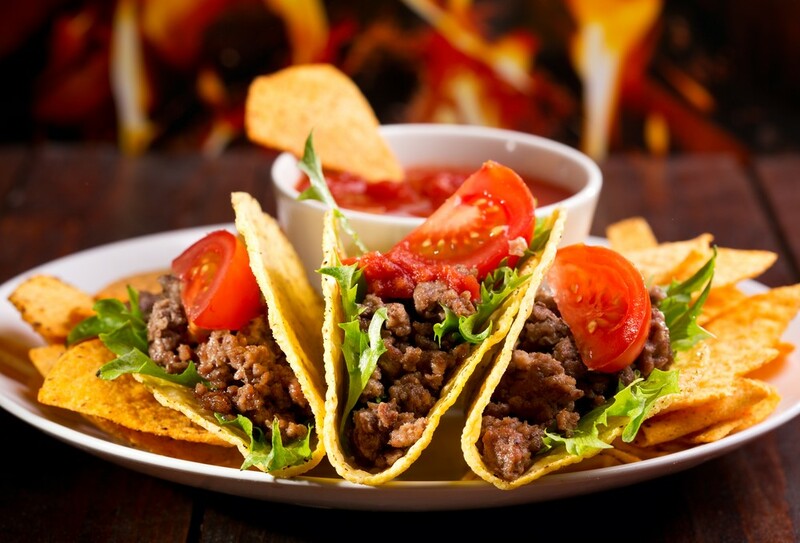 The Mexican food – Probably the single thing that both Cancun and Playa del Carmen can agree on is the excellent Mexican food. One of the best cuisines in the world, the Mexican one, is a mixture of American and European cooking, specifically Spanish. You may wonder what makes it so special. Well, Mexicans tend to use ingredients that grow on their own piece of land, thus making their food unique in every sense of the word. From tomatoes, cocoa, vanilla to avocados, chili, and mangoes, the Mexican meals are immensely hot and spicy as well as delicious. Definitely, try them out in the numerous restaurants. 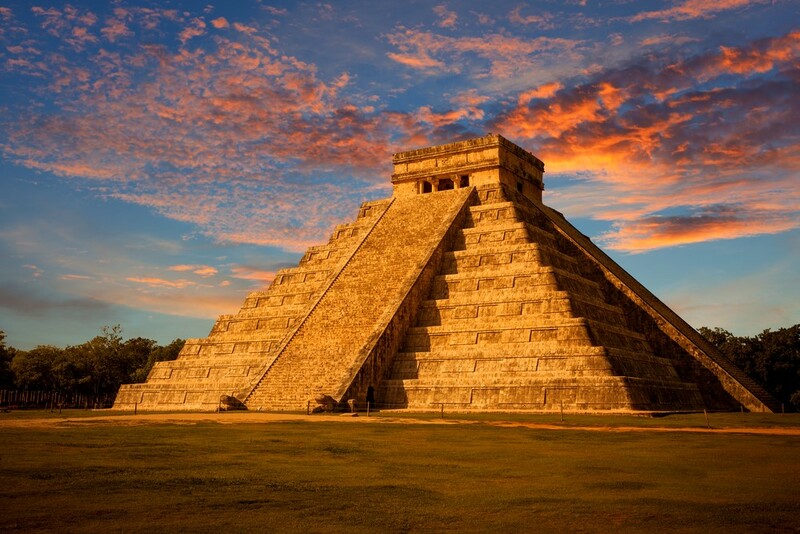 Chichen Itza – The fact that this historic place is acknowledged by UNESCO World Heritage Site says it all. It’s one of the sites preceded by its reputation and you won’t be disappointed when you set your eyes on this structure of stones. Being a pyramid of the Mayas, it paints the perfect picture of Mexico’s history. Furthermore, Cancun and Playa del Carmen can boast with this landmark, for you can get to Chichen Itza from both of the places quite easily. Recently added to the group of the New Seven Wonders of the World, the stone pyramid will certainly leave you speechless. 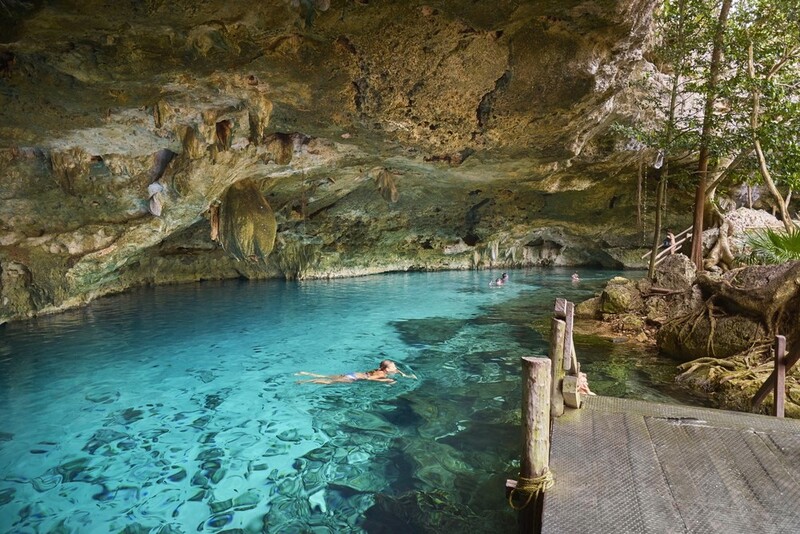 Swim in the cenotes near Cancun – Once upon a time, the region that we now know as Mexico was covered by water. Many years after that, the level of the water decreased, leaving us with cenotes. They’re enormous systems of underground tunnels and caverns that overlook the skies above while you get the chance to have the best swim in your life. Yup, Cancun is famous for these cenotes which are a great mood booster and something that you won’t encounter anywhere else. You can dive and snorkel all you like in the same time admiring the art of nature. 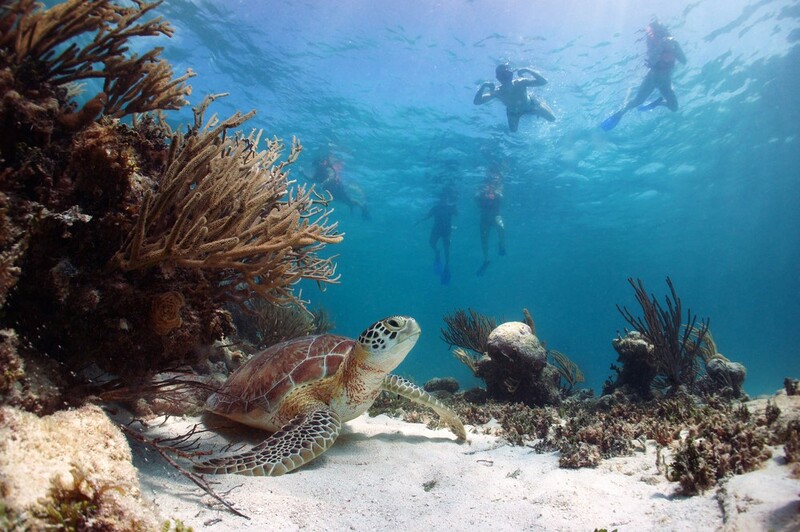 Akumal near Cancun – Just an hour from Cancun, Akumal, or the place of the turtles as some like to call it, will wow you with its salt water, kayaking, calm beaches, snorkeling, and, of course, watching the huge, famous turtles. What differs this place from all the others is precisely the turtles. Opting for this underwater activity will probably be the best thing you’d do in Akumal. There are many people who claim that seeing these mesmerizing creatures in person is truly magical. So, why not put this magic to the test, huh? 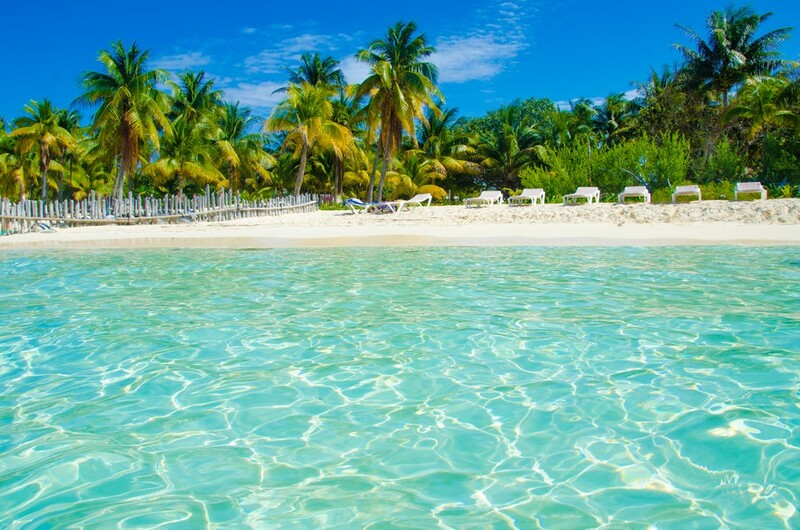 Visit Isla Mujeres near Cancun – The match Cancun vs Playa del Carmen vs Riviera Maya is about to get tougher, because when Isla Mujeres steps in, the whole situation is leaning in Cancun’s favour. Barely 13 kilometers from Cancun, this island hugging the Caribbean Sea will keep you busy with a plethora of things to do. Scuba diving, diving, visiting a farm of turtles or just relaxing in the sun are some of them. Isla Mujeres’ affordability and the peaceful atmosphere make it an astonishing destination you shouldn’t miss. 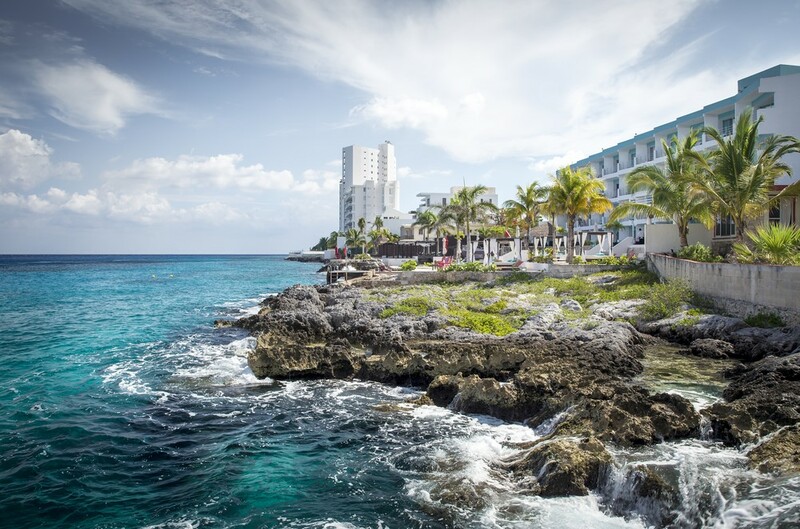 See Cozumel – Another island belonging to the Caribbean Sea’s family is precisely Cozumel. Famous for the tourism, the place breathes and lives with picturesque locations. Also, there is the extraordinary fauna such as many endemic birds like the Cozumel emerald and the Cozumel wren as well as the dwarf mammals like the coati and the racoon. At Arrecifes de Cozumel National Park you can discover sculptures and the Mesoamerican reef. What is more, it has a lot of underwater caverns where you can see dolphins, sea turtles, and manatees. As you can see, this place is a paradise for nature lovers. The beaches of Playa del Carmen – This coastal town exists mainly thanks to the amazing beaches. They attract visitors during all the seasons with their warm sands and clear waters. The number one beach you should visit is Mamitas. 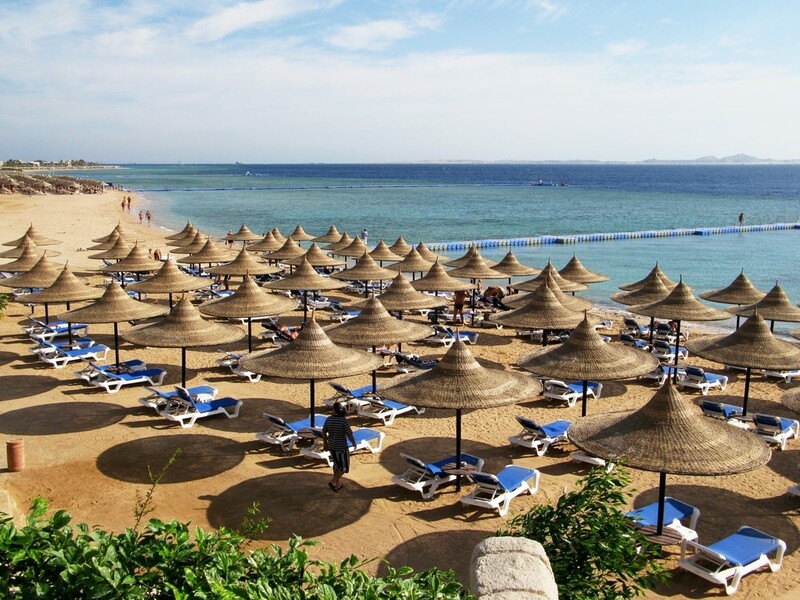 It has two big beach clubs and due to its fair width and great water, it is popular for entertaining activities. Banana boats, jet skis, catamarans, and parasailing are only a few of the exciting things you can rent. Apart from this, you can check out the beaches close to Playacar phase one, Canibal Royal and Parque Fundadores to maximize the fun. Zip line in Playa del Carmen – Another interesting thing that gives an advantage to Playa del Carmen in the battle Cancun vs Playa del Carmen vs Riviera Maya is zip lining. 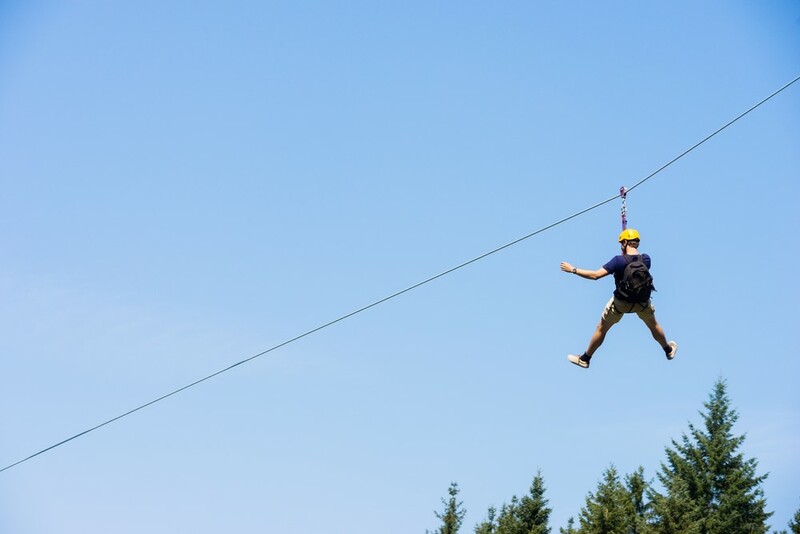 The wonderful adventure parks offer you a chance to fly over the jungle on an exciting zip line. You can finish the adrenaline rush with snorkelling in an unforgettable underground river, which is more brilliant than you can possibly imagine. To get the best out of it all, I suggest you take the ATV’s and zip lines tour. 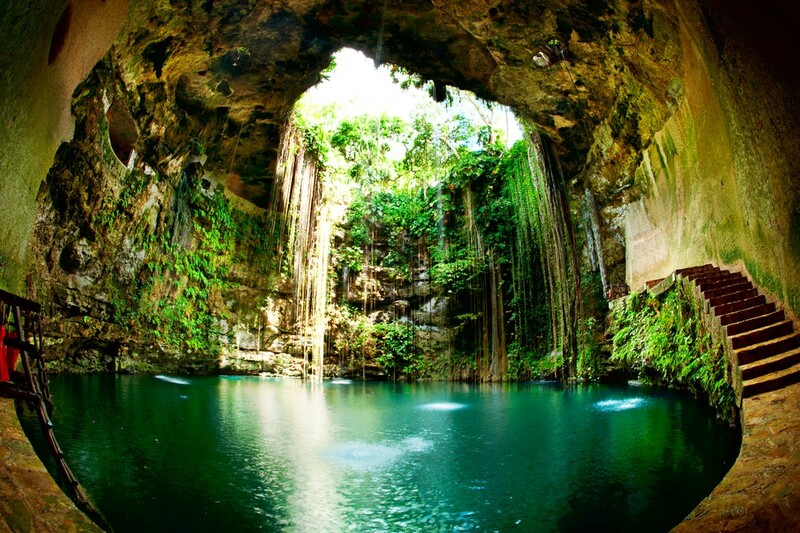 Cenote Dos Ojos – This cenote is located only 50 kilometers south of Playa del Carmen. Representing one of the biggest cave systems and diving sites in the Yucatan Peninsula, its whole system is 61 kilometers long. It has got its name from the two sinkholes filled with mesmerizing and clear water, which is perfect for everyone. As you can guess, they resemble two eyes, which in Spanish is translated into ‘dos ojos’. Moreover, the vision through the crystal waters is unimaginable, making the diving and snorkelling experience that more magical. 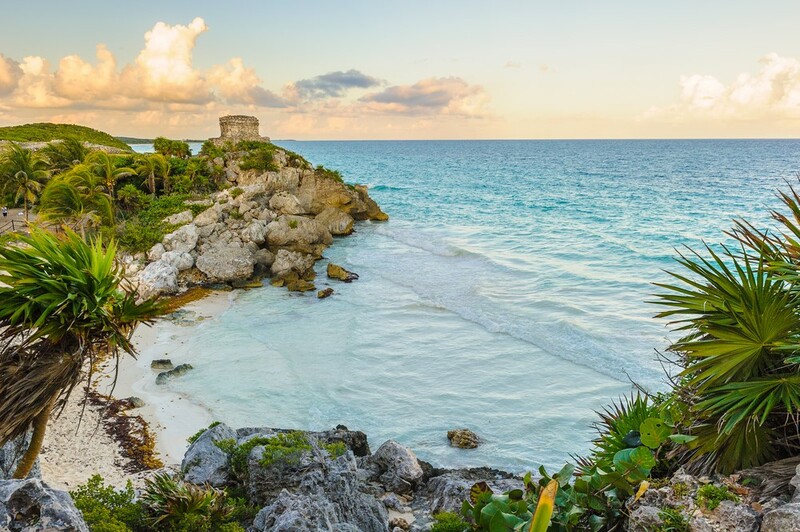 Travel to Tulum – The title ‘one of the best beaches in Mexico’ belongs to the right owner – Tulum. With its breathtaking coastline, rich with green water, cool breezes, and sugar sands, it’s a wonder all on its own. What’s even better, Tulum has the mysterious Maya ruins for the tourists to explore. Besides that, there are deep caves suitable for diving, cenotes, and the fishing village of Punta Allen to satisfy your curiosity. At the end of the day, you don’t have to worry about the budget as there are affordable restaurants and lodgings for everyone. 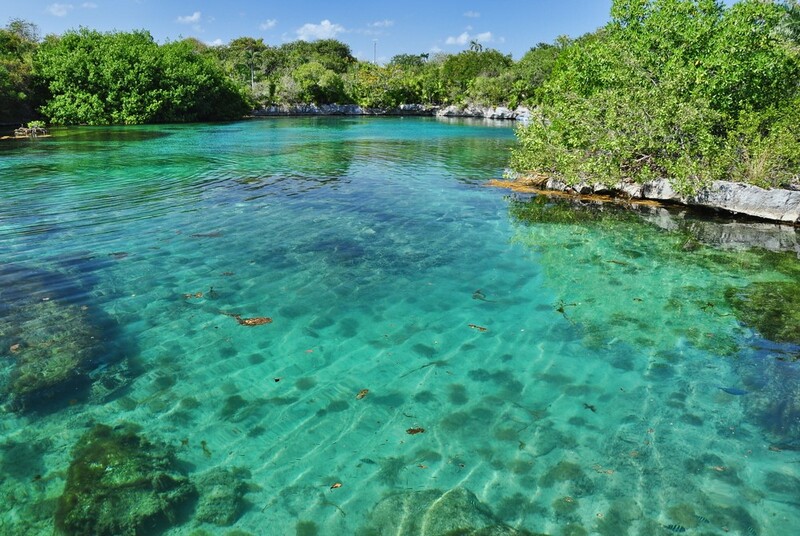 Xel-Ha near Playa del Carmen – Nature fans, rejoice as this is just the natural aquarium you need. It has unique attractions for the whole family, so the time flies fast when you’re there. You can snorkel and swim with exotic types of fish, go to the jungle on foot, by mini train or bicycle as well as take a tour to see numerous plants and animals in their habitats. That is not all. Don’t leave without tasting the Mexican meals in the four restaurants and visit the All Inclusive Park. For more information, head over to Xel-Ha’s official website. Xcaret nearby Playa Del Carmen – The eco-archaeological park Xcaret is a blend of Mexican nature and tradition. It offers more than fifty thrilling attractions through the Mayan jungle. Starting from the Mayan Ball Game, the traditional Fiesta Charra to the nature beauties of the Jaguar Island and the Butterfly Pavillion, they promise a blast. Xcaret enlists you on a snorkeling tour that will blow your mind as well as a unique chance to swim with dolphins. No one can resist that, right? 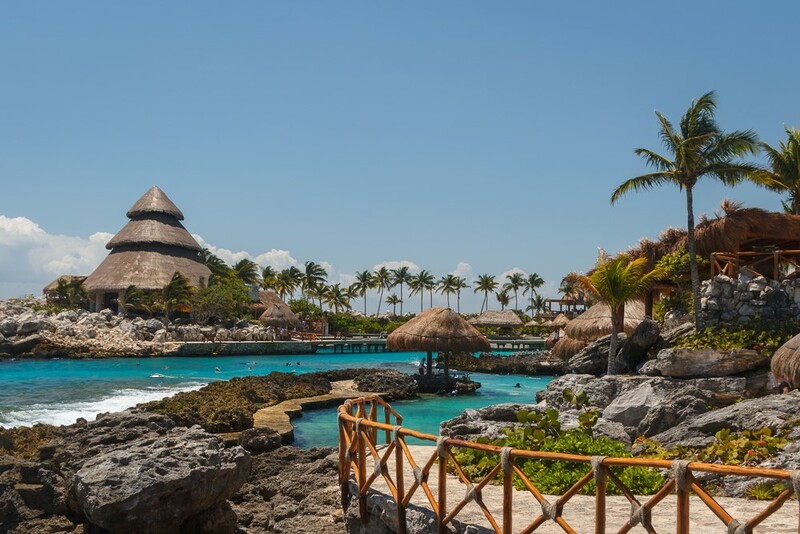 If you want to get more familiar with the park, go to Xcaret’s official site. 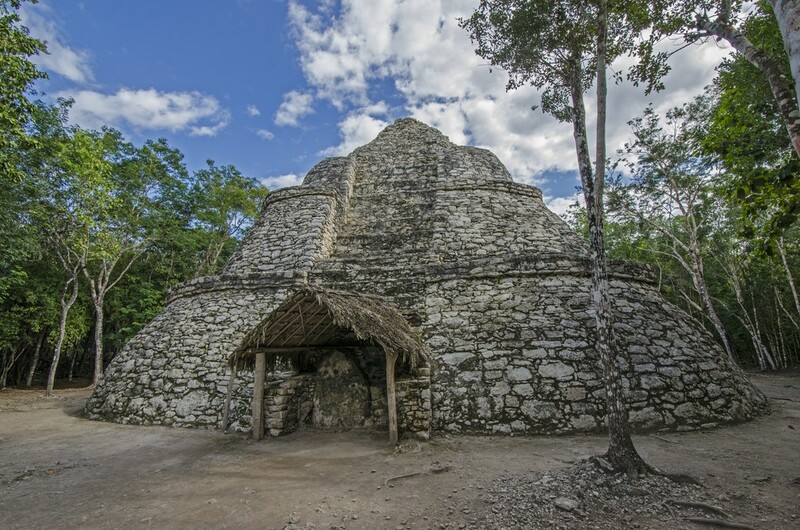 The pyramid of Coba near Playa del Carmen – Merely an hour and a half from Playa del Carmen, Coba is famous for the stunning Nohuch Mul. It is the tallest pyramid in the Yucatan Peninsula with a height of more than 130 feet. That is quite impressive, you must admit. Therefore, the ones who are brave enough to climb up the pyramid’s steep walls will get a fantastic view of the whole jungle. If that isn’t enough, you can explore the jungle on the narrow, hidden trails and embark on a zip line adventure. The wire passes above a lake full of crocodiles, so wake the adventurer in you and enjoy.